14. Usage: Used as pharmaceutical material, used to treat anemia associated with chronic (long-term) kidney failure. increasing hemoglobin and red blood cell count as well as dramatically promoting nitrogen retention. leading to a more muscular physique. of 50mg every three weeks. 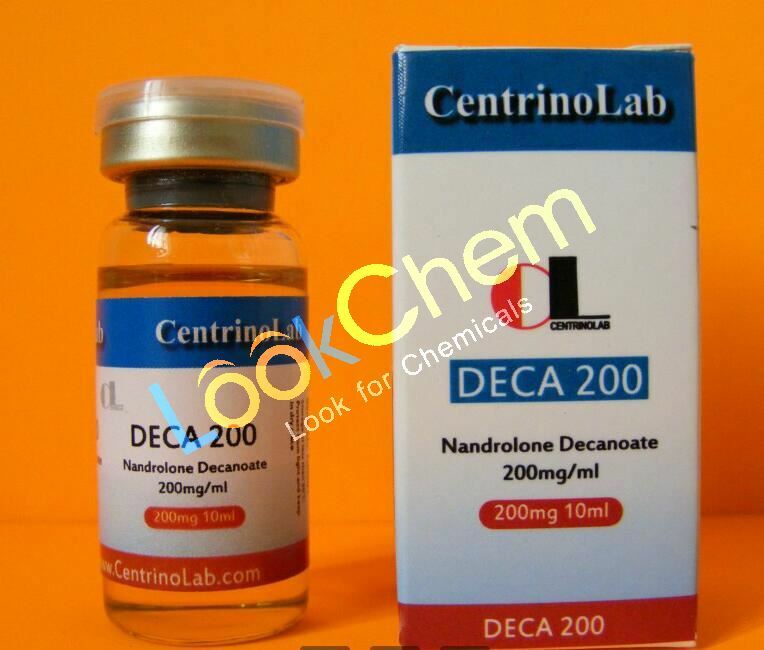 Nandrolone Decanoate is also used for some aplastic anaemia.